Princes Square in Glasgow – an institution – is a beautiful upmarket, inner city mall and home to some of the best restaurants and shops – in particular, the NY American Grill. Food entrepreneur Alan Dexter undertook the process of converting the old French Connection menswear department in to a NY-styled bar & grill through the first few months of 2014 with a grand opening in the Summer. With press and media treating the restaurant well, in tandem with a nice social media campaign, we help drive patrons to plates! 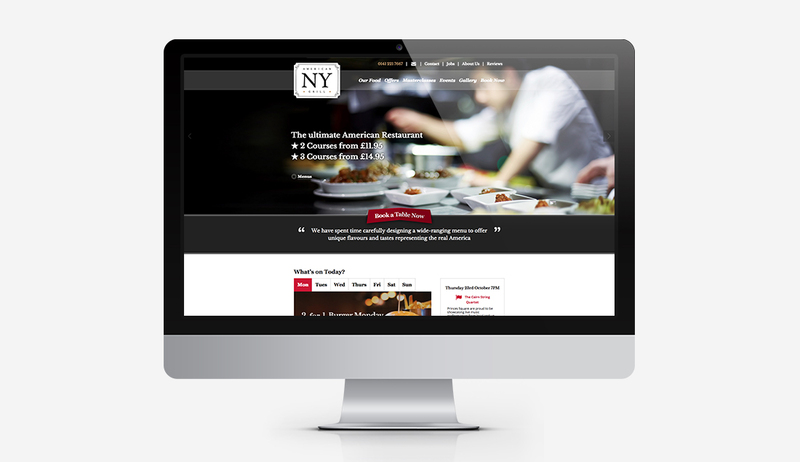 The website was developed with a CMS and our ResDiary booking system and is regularly maintained by both IDAC Media editors and the managers at NYAG, keeping the content fresh – just like the food! 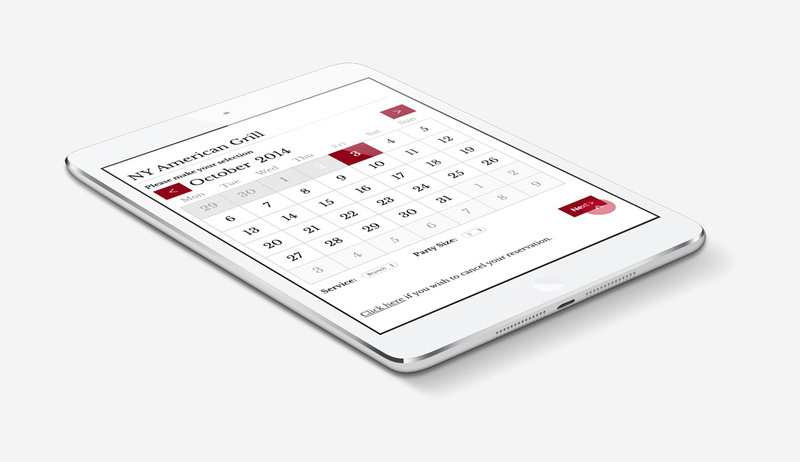 Working closely with the NY American Grill team, we also continue to analyse the website traffic, ResDiary reports and reviews to ensure the site and external marketing is targeted and consistent.